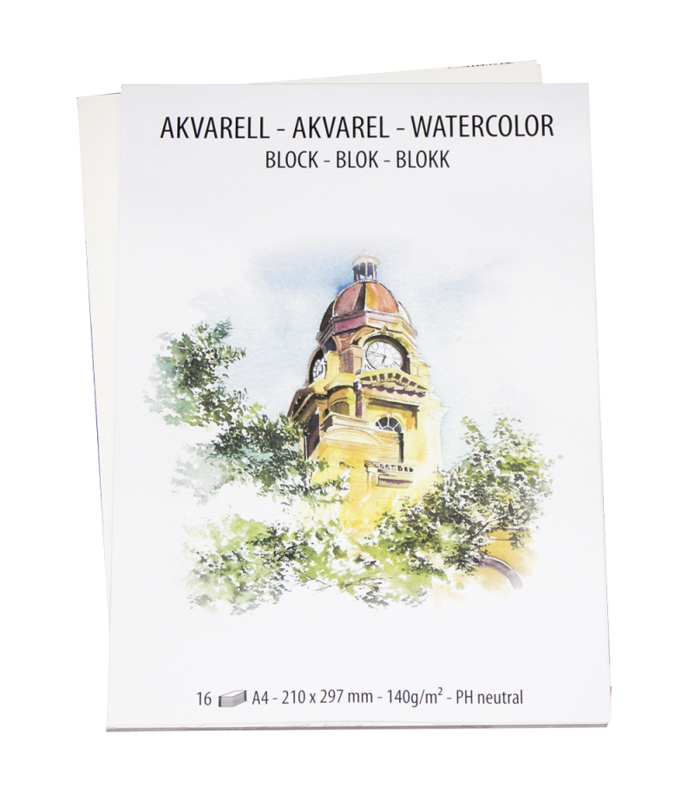 PH-neutral watercolour paper with studio quality and fine grain. Glued at the top. 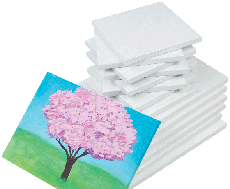 The pads contains 16 sheets and are available in A3 and A4 format. 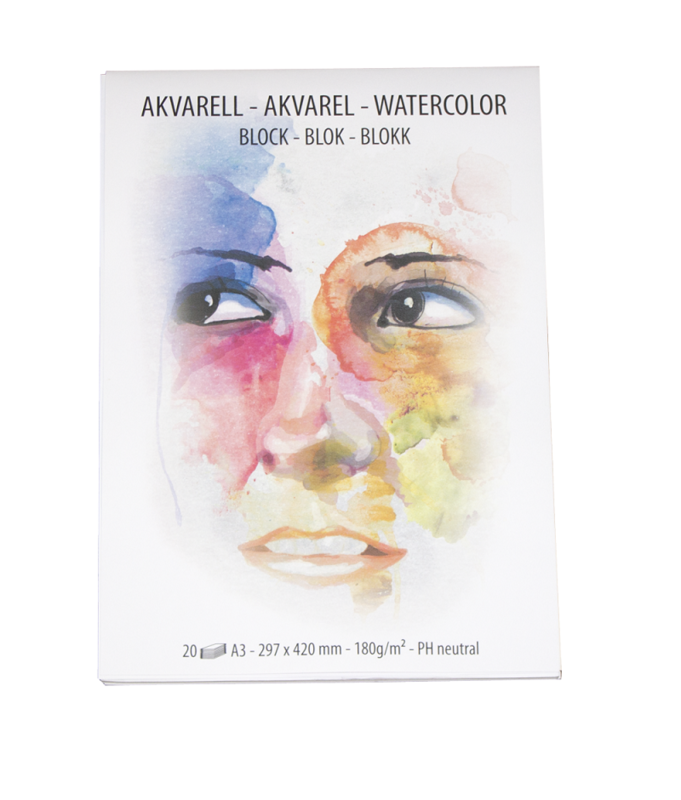 PH-neutral watercolour paper with higher studio quality and medium grain. Glued at all four sides. 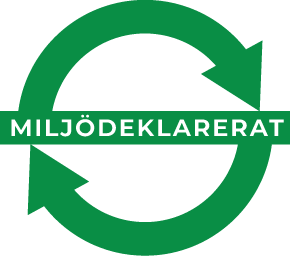 The pads contains 20 sheets and are available in A2, A3 and A4 format.